Found one file extension association related to Dental System and 1 file format developed specifically for use with Dental System. 3Shape Dental System is known throughout the dental industry as the most powerful CAD/CAM design system in the world. 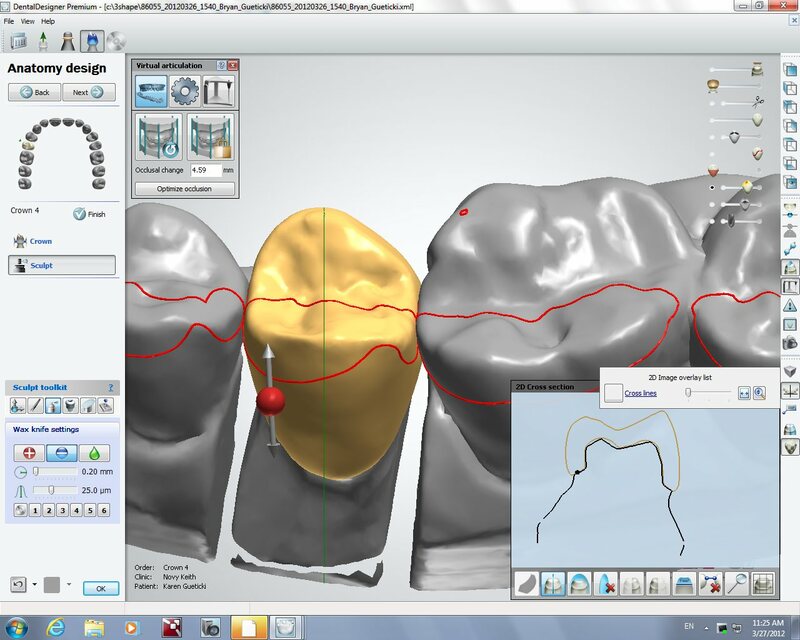 Empowering technicians with automation and productivity 3Shape's CAD Design software supports familiar workflows, provides the market's most comprehensive dental indication support and greatly enhances productivity through extensive automation. If you need more information please contact the developers of Dental System (3Shape A/S), or check out their product website.